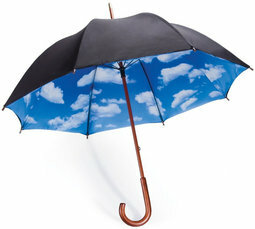 Umbrella insurance offers the ultimate peace of mind. Eliminate the gaps and insufficient limits on all your policies. You'll be amazed at how affordable coverage can be. Umbrella insurance refers to liability insurance that is in excess of specified other policies and also potentially primary insurance for losses not covered by the other policies. When an insured is liable to someone, the insured's primary insurance policies pay up to their limits and any additional amount is paid by the umbrella policy up to the limit of the umbrella policy. Motor vehicle accidents with excessive physical damage, bodily injuries, or death. Slip and fall accidents on your property. Physical damage or bodily injury caused by your dog. Slander, libel, and defamation lawsuits. Judgments that exceed the limits of your auto or home policies. Contact us to learn more about the right umbrella insurance for you.